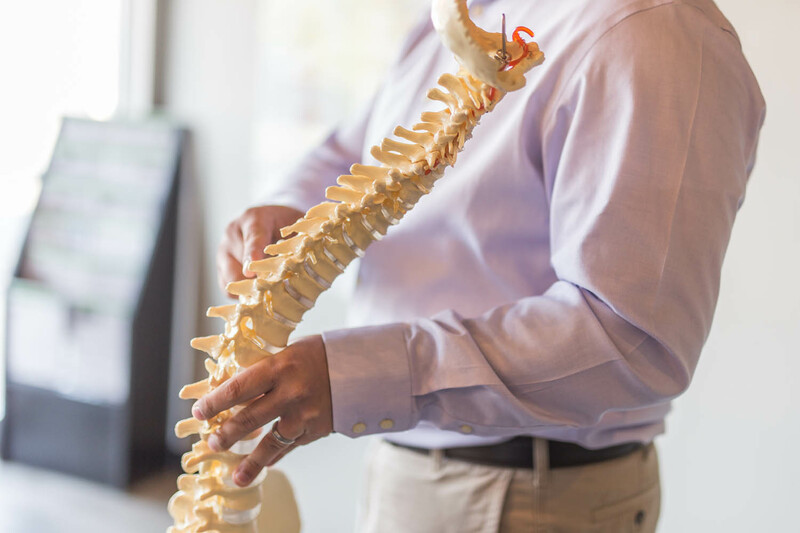 Vibrant Life Chiropractic is committed to providing services for everyone to overcome common health concerns by using reproducible and results-driven chiropractic care. Our innovative Torque Release Technique, backed by scientific research, ensures you’re receiving the best chiropractic care. 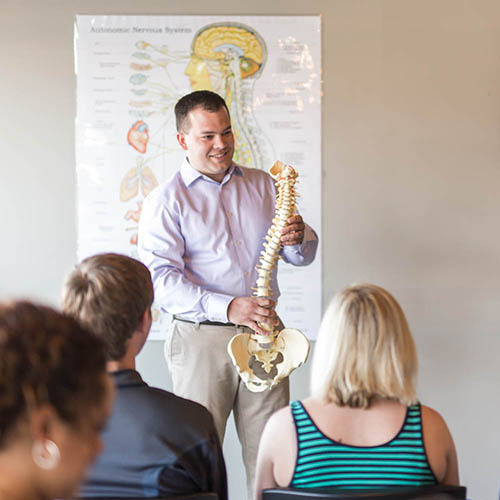 We endeavor to educate you and the Grand Rapids, MI area on living a healthy life through neurologically-based chiropractic care. By providing principled chiropractic care, educating families on a healthy lifestyle, and delivering tools for living a health-based life, we believe the health of our community can be vibrant and prosperous. 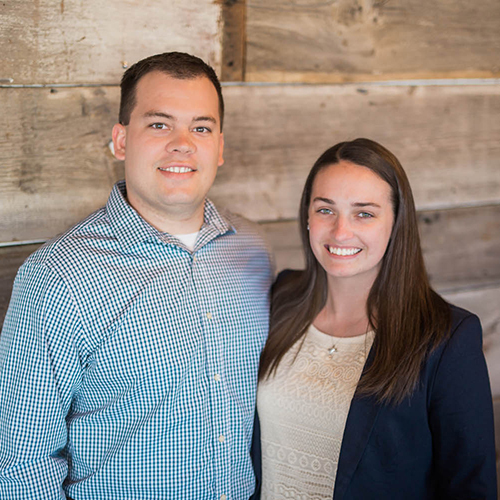 Vibrant Life Chiropractic is pleased to have the opportunity serve the Grand Rapids, MI, community through Neurologically-based Chiropractic Care! We address the root causes of pain and illness instead of masking over the symptoms with prescription drugs.